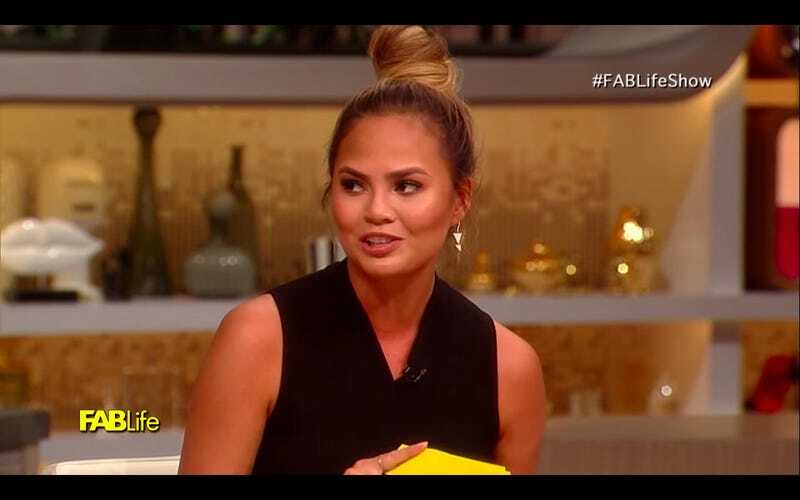 Chrissy Teigen wishes people would stop asking her about her womb. When she’s ready to share the details of her family plan, she’ll tell us. How about we give her the chance to do that?